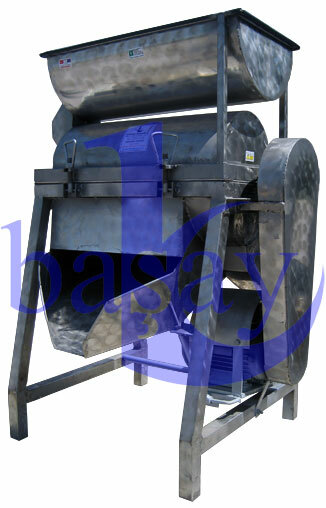 BAŞAY - BAŞAY DESA Tomato Paste Machine - Baserler Pazarlama Makina Imalat Sanayi ve Ticaret Ltd. Sti. Crushes tomato to make paste. 400 kg / hour capacıty.